PORTLAND, Ore., 2017-Oct-31 — /Travel PR News/ — Could you survive a journey along the Oregon Trail? The Oregon Tourism Commission, dba Travel Oregon, is inviting all adventurers to try with the launch of “Travel Oregon: The Game,” created as an homage to the classic game many remember from childhood. The Oregon Trail is one of the most popular computer games of all time and Travel Oregon’s version is a tribute, developed under license from Houghton Mifflin Harcourt to ensure that it harkens back to the original experience. 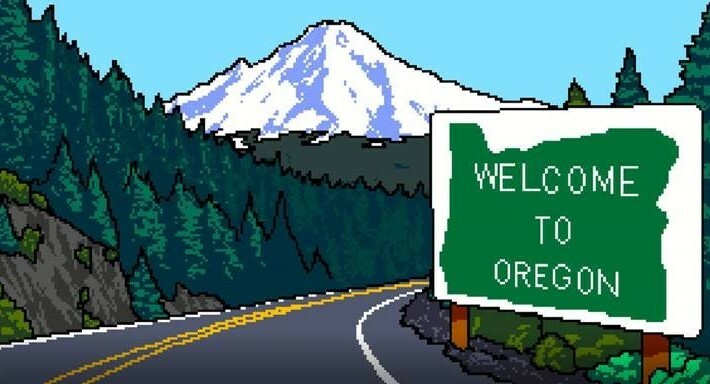 This entry was posted in Tourism, Travel, Travel Marketing, Travel Tech, Travelers and tagged oregon, Oregon Trail, Travel Oregon, “Travel Oregon: The Game”. Bookmark the permalink.